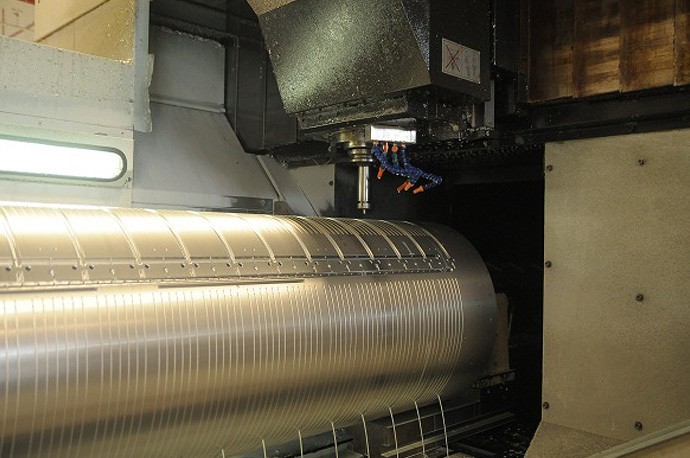 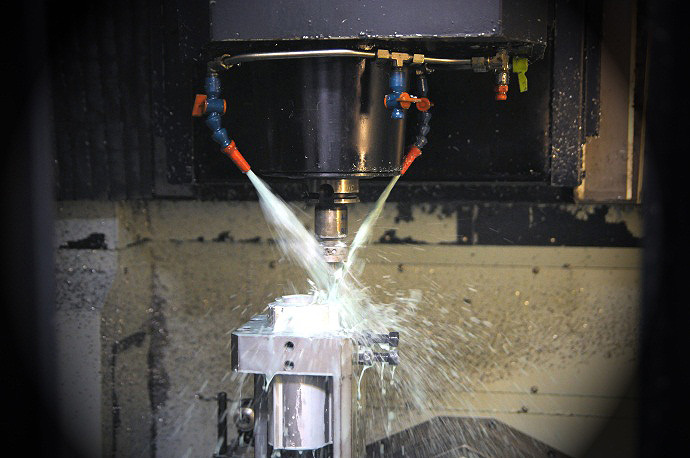 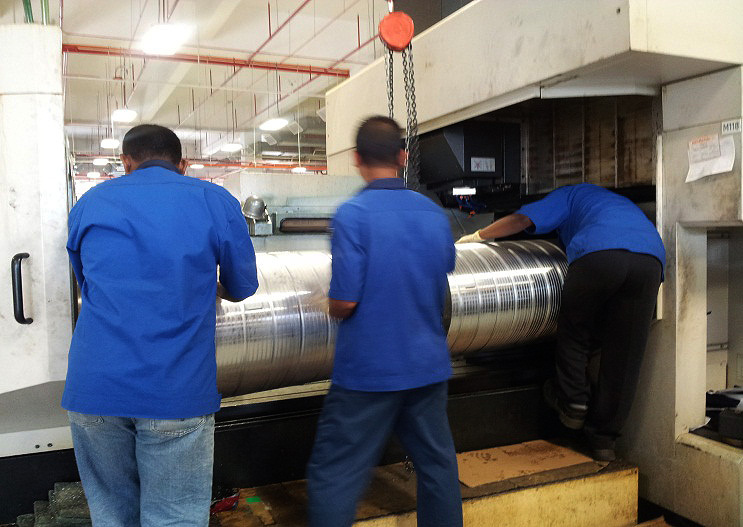 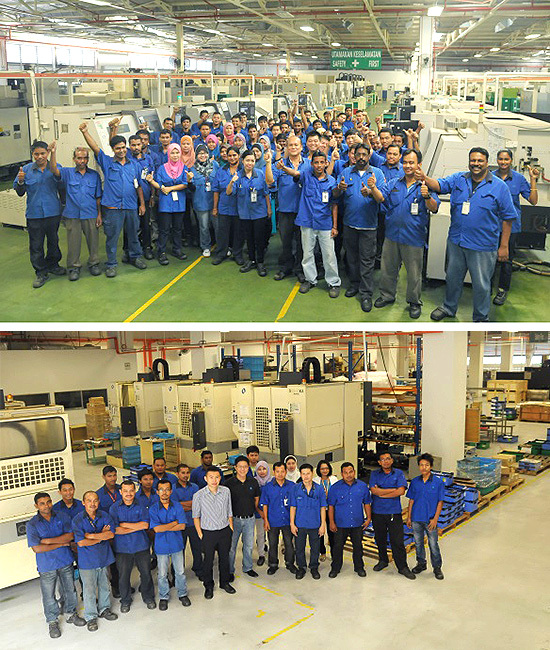 Our machining division provides extensive solutions from prototype machining to high volume um-manned production. 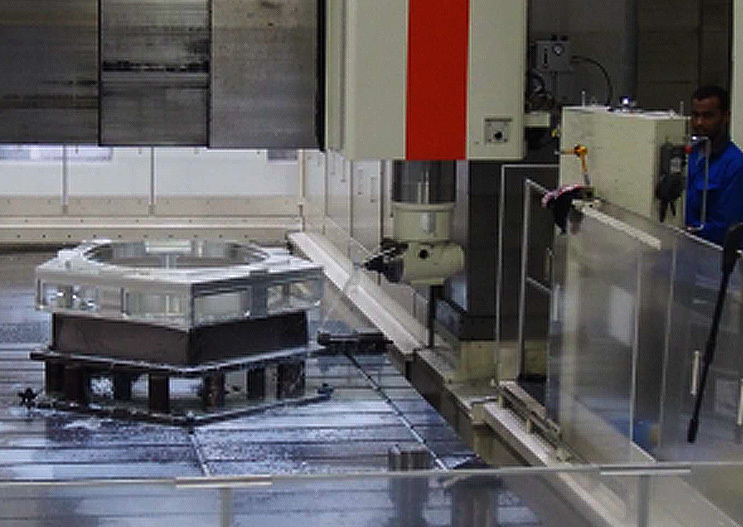 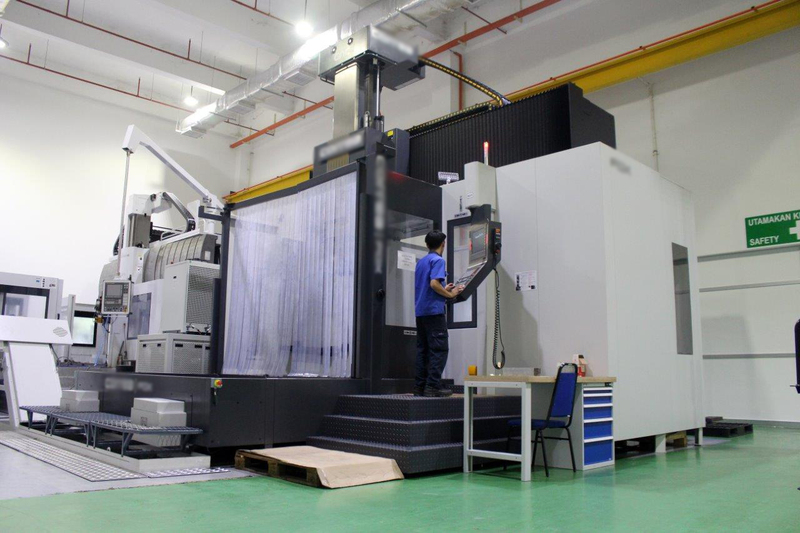 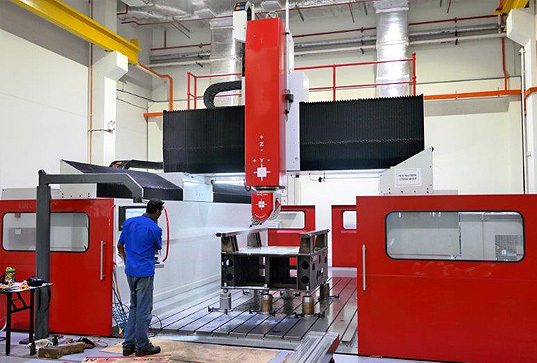 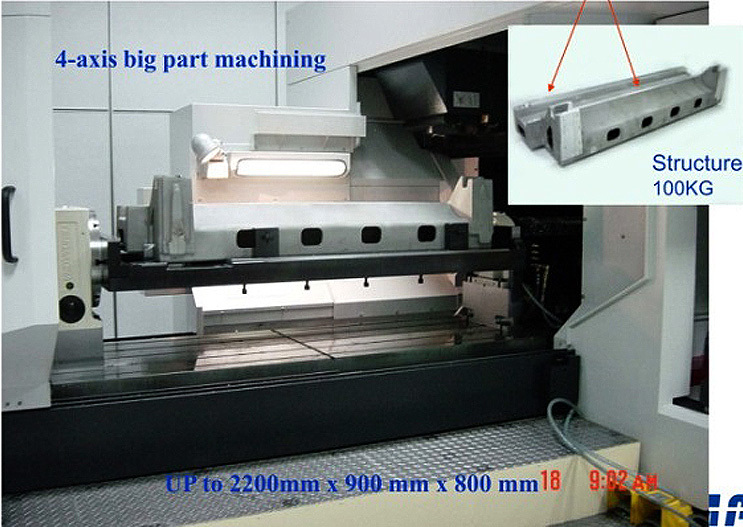 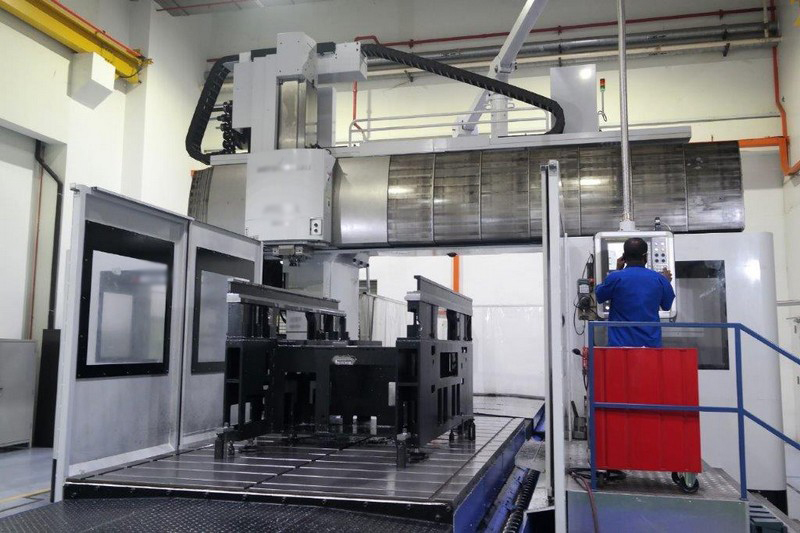 5- Axis High Speed Gantry Machining Centre, featured with extraordinary geometrical accuracy and dynamic properties, capable to handle job size up to 3×6-meter at accuracy of microns (µm) level. 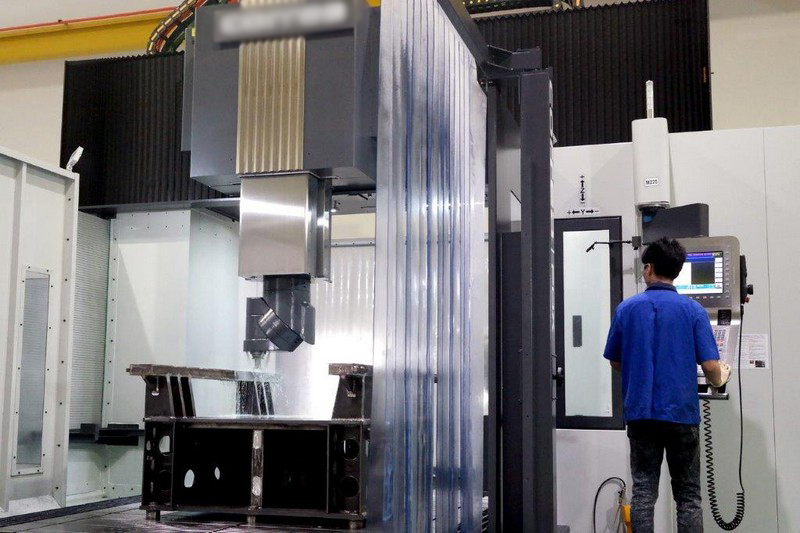 Its powerful milling head provides excellent condition for machining all materials such as tool steel, cast iron, invar, Inconel, aluminum and composites. 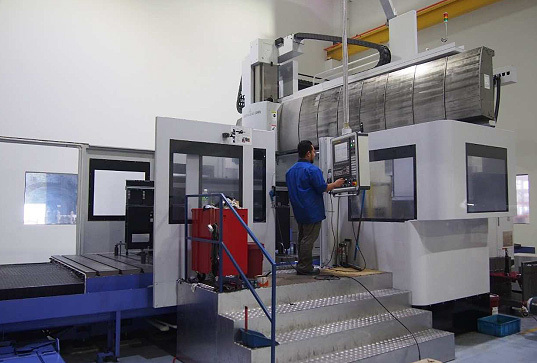 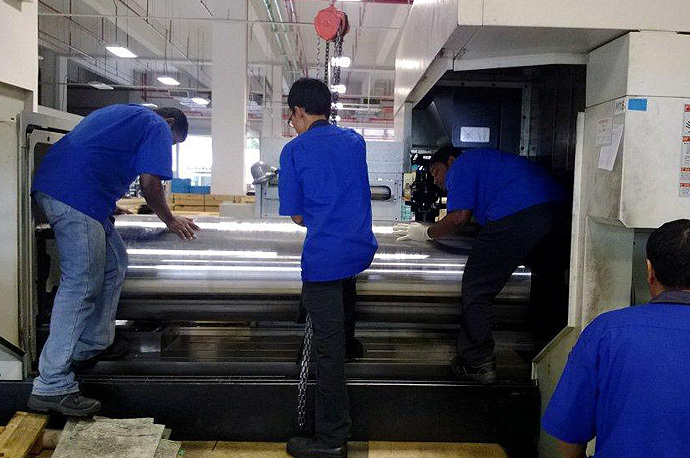 Special multi-purpose machine (SPMs) are developed for certain operation in high volume production as a cost down initiative. 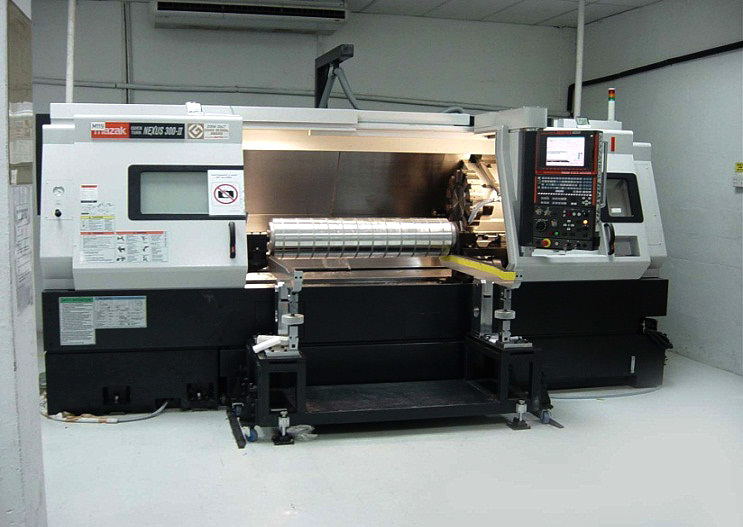 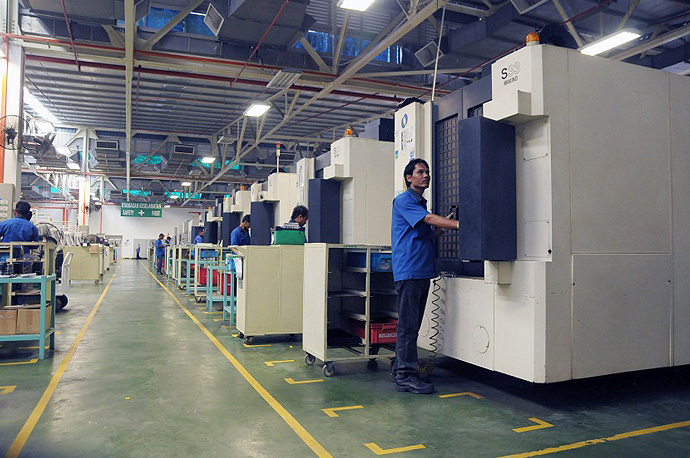 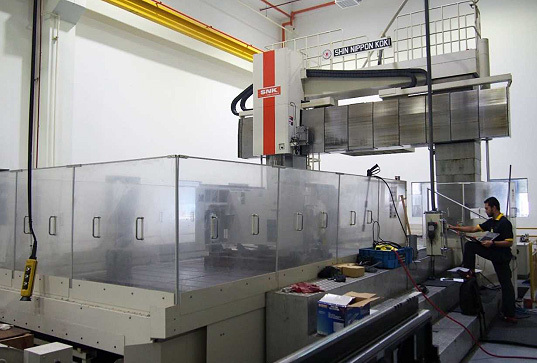 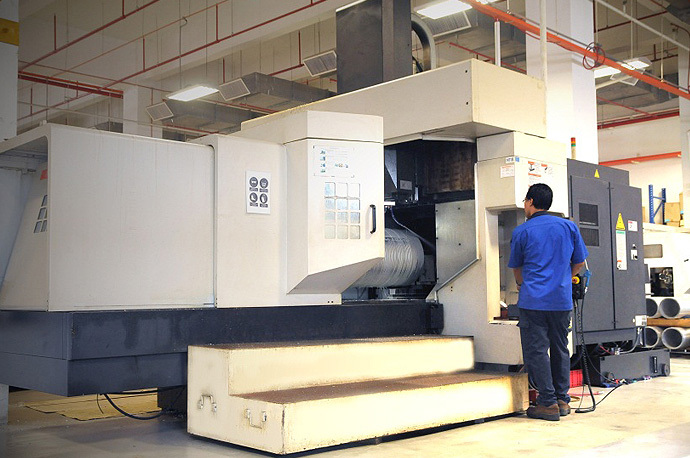 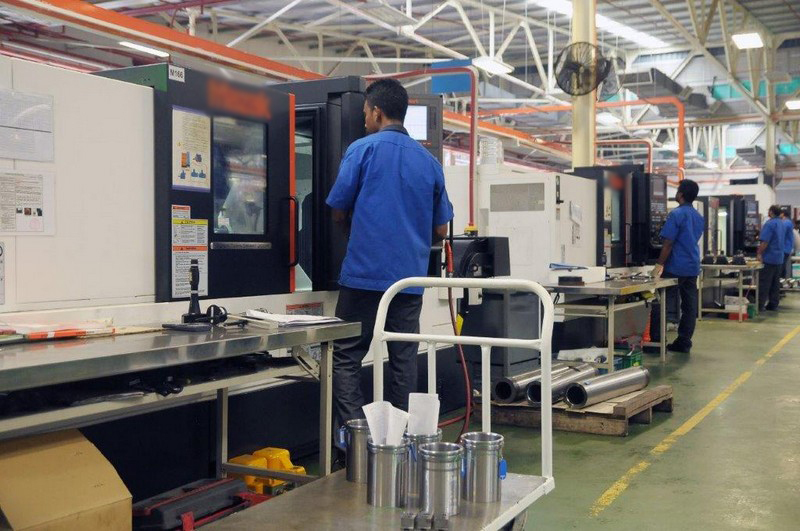 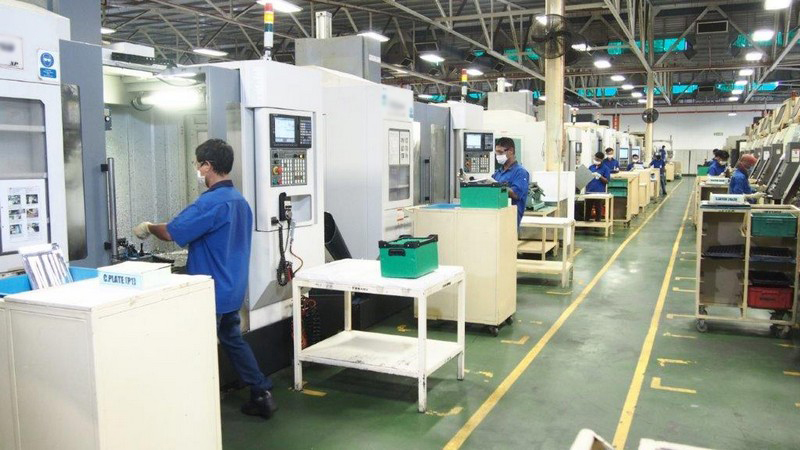 Horizontal Machine, 3-, 4- & 5-axis, 5 face machines.